Clemente. 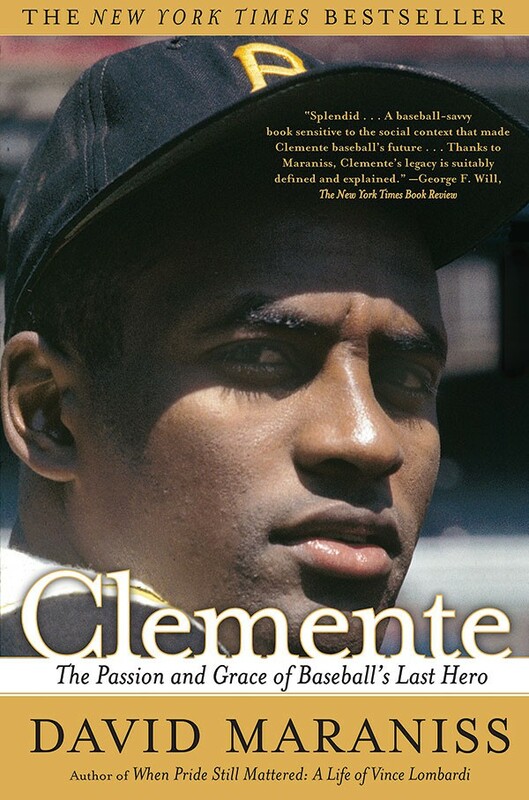 David Maraniss’ acclaimed 2008 bio of Pirates great Roberto Clemente is the perfect primer on Clemente’s athletic prowess, role as a pioneering Latino star and off-the-field activist and role model. 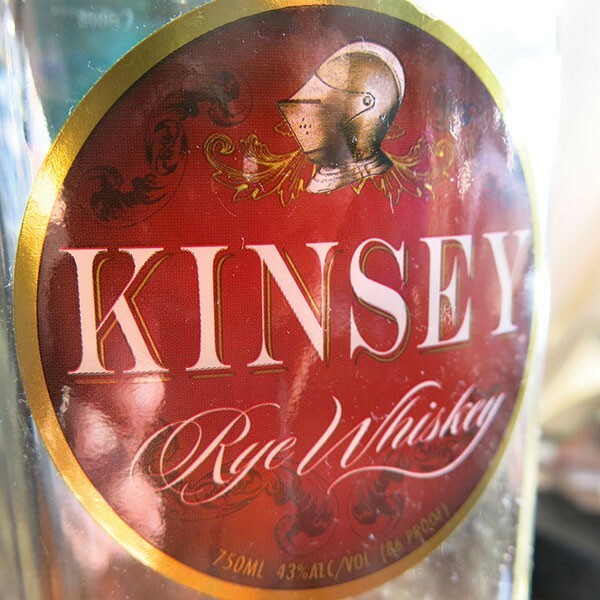 Kinsey Rye Whiskey. Drinking local is good, but surely we can stretch the definition slightly to include this revived, classic Pennsylvania whiskey. It’s a spicy, malty treat blended and bottled in Philadelphia and available at selected area state stores.